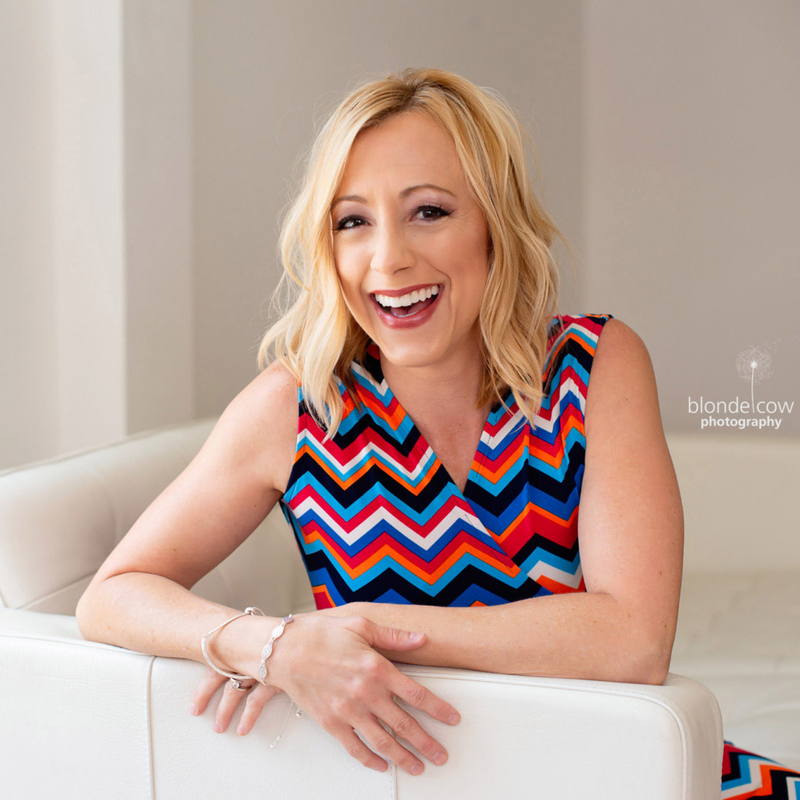 Nosh on healthier holiday-inspired snacks through the holidays! 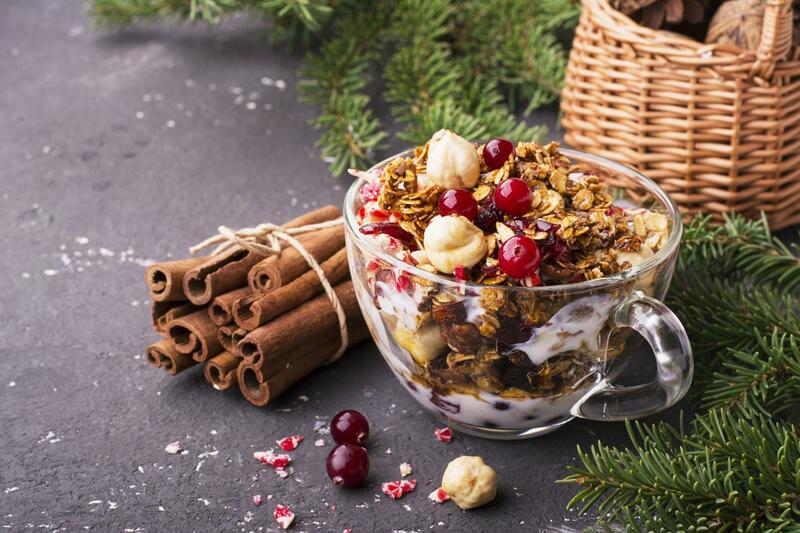 Nutritious and festive, this Gingerbread Granola will have the entire family clamoring for more! 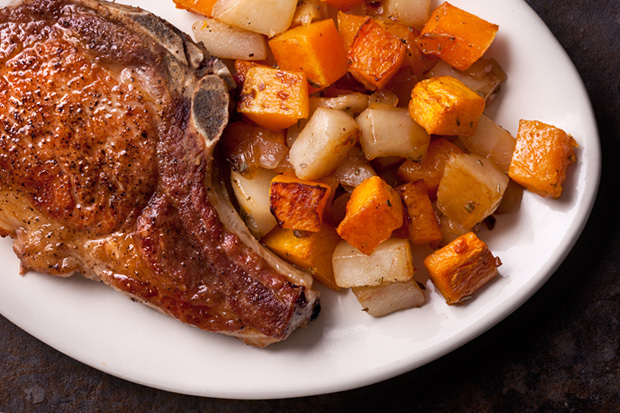 Preheat the oven to 350 degrees Fahrenheit and line a half-sheet pan with parchment paper. 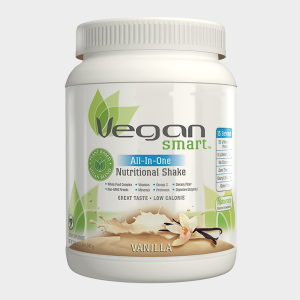 Combine the oats, pecans, salt, VeganSmart Vanilla, cinnamon, and ground ginger into a mixing bowl. Stir mixture thoroughly. Add the coconut oil, maple syrup, molasses, and vanilla to the mixture. Continue to mix together until fully combined. Turn the granola mixture out onto your prepared pan and spread into an even layer. Bake for 20 minutes. After 20 minutes, remove the granola from the oven and stir to make sure the granola cooks evenly. Place the pan back in the oven for 10 more minutes. While the granola cooks, chop the dried cranberries and candied ginger. After 10 minutes is up, remove the pan from the oven, add the chopped cranberries and candied ginger to the granola and mix to combine. Let the granola cool for about 10 minutes before eating. As the granola cools off, it will continue to cook and may be wet at first, this is normal. Enjoy gingerbread granola on-the-go or around the house as you celebrate the holidays this season! 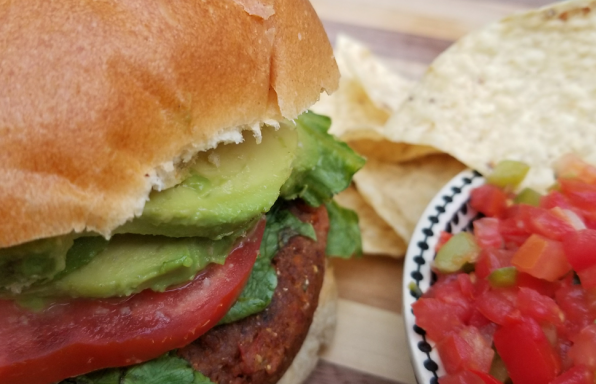 Move over veggie kabobs, frozen black bean burger patties, tofu and salads! Derived from pecans, garbanzo beans and spices – all you need is the Neat Original Mix for a great-tasting meatless burger. Whether you’re a vegan, vegetarian, trying to eat less meat or just want to be a good host – it’s not always easy coming up with great-tasting, meatless options for cookouts. neat has you covered, delivering an all-natural, high-quality protein with ingredients people know and can pronounce. Combine all ingredients & mix well. Form mixture into four patties. Brown for 3 ½ minutes on each side in a non-stick skillet over medium heat. Place on a toasted bun; top with desired condiments. “Mom” loves fresh slices of tomato and avocado on top, or guacamole & swiss cheese! Enjoy! What’s sweeter than a cruelty free, heart shaped treat made with Dandies Marshmallows for V-day? A fresh strawberry buttercream frosting in the middle sends these treats over the edge, into heaven, and back down into your stomach. Make them for your special valentine. In a microwave safe bowl, combine Dandies, margarine, and coconut oil. In 30 second intervals, with a quick stir between each, microwave until marshmallows are fully melted. 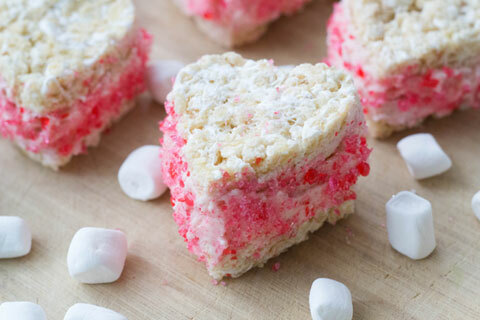 Mix in cereal and stir until evenly coated with marshmallow cream. On a cookie sheet lined with parchment paper, evenly spread the rice crispy mixture using a spatula or hands. You want your treats to be about 1/2 inch thick. Let cool. 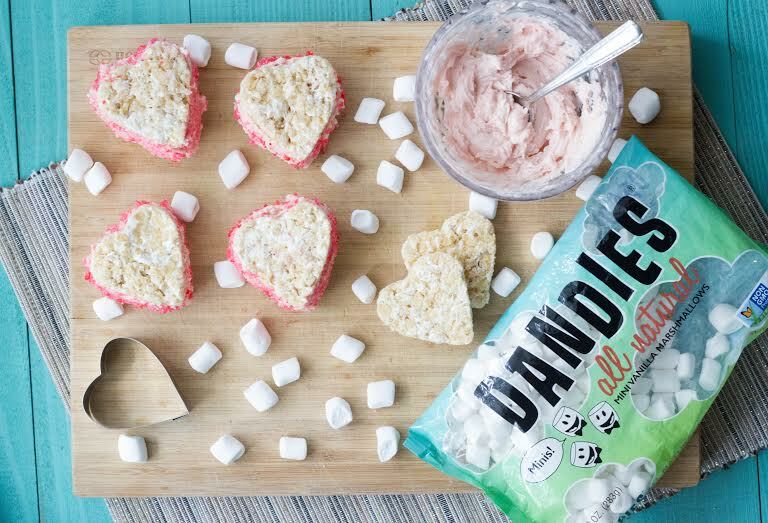 Using a heart shaped cookie cutter, begin cutting out your treats. Using hand mixer or stand mixer, combine all ingredients and beat until you have fluffy frosting. Frost one crispy treat and make a sandwich by pressing another crispy treat on top. For garnish, you can roll the sides with colored sugar crystals or vegan sprinkles. It’s up to you on how adorable you want them to be. We used crushed pink and red jolly ranchers, because they look like rubies and gems. Have fun and don’t be afraid to get creative! With a traditional texture and flavor that melts and tastes just like the marshmallows we grew up with, Dandies are the first Non-GMO Project Verified marshmallows on the market. 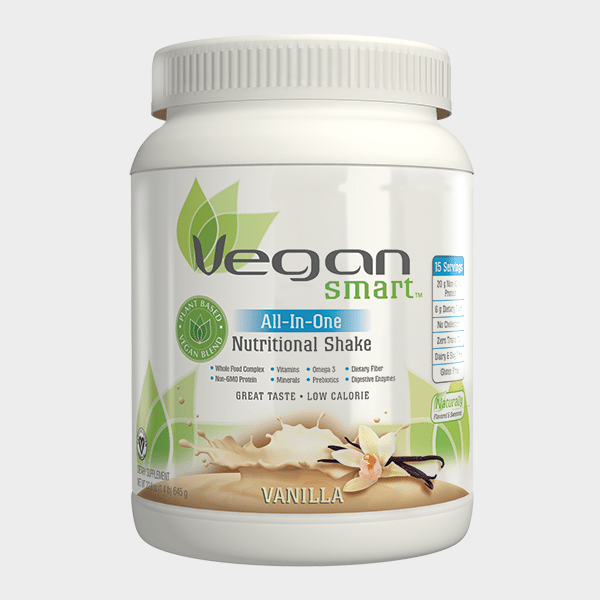 Made with all-natural ingredients and completely free of gelatin, artificial ingredients, and high fructose corn syrup, the products are produced in the company’s dedicated facility, which is free of dairy, eggs, peanuts, and tree-nuts. 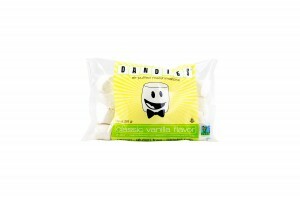 Dandies’ light and fluffy marshmallows are also free of wheat, gluten and corn, 100% vegan, and certified kosher by the Chicago Rabbinical Council. Fall is officially here, and with it comes all the delicious fruits and vegetables of the season! 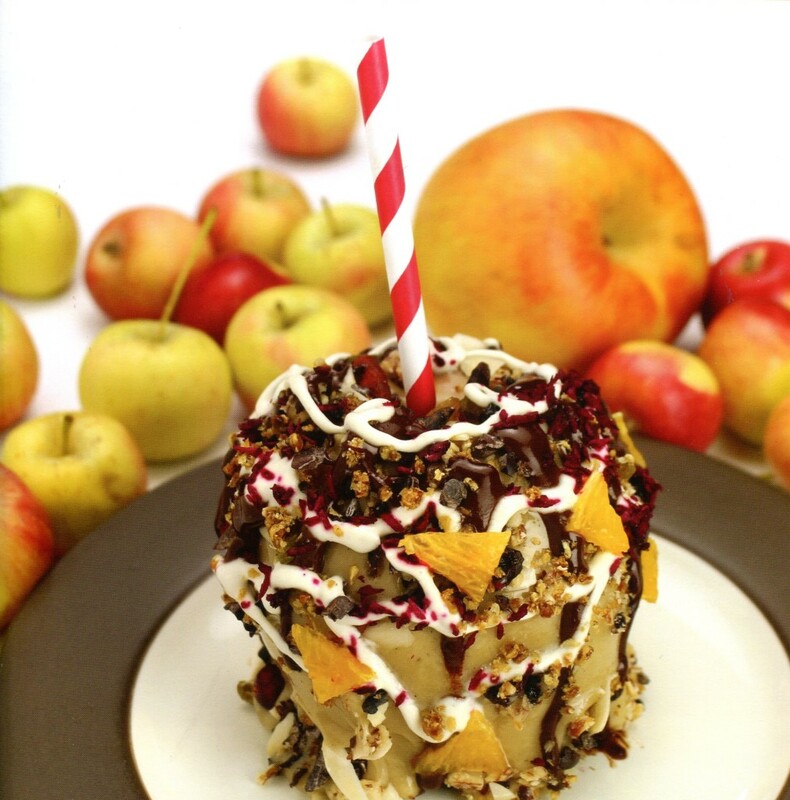 Here is a healthy version of candy apples from the “uncookbook” LOVE ON A PLATE by Cara Brotman and Markus Rothkranz, without any sugar, corn syrup, or artificial ingredients. “Mom” loves finding ways to make seasonal treats nutritious and still taste just as delectable. This recipe is a fun one to get the kids involved in, as well! Simply let them pick their favorite toppings to roll the apples in before freezing. Wash apples, but do not peel them. Dry them very well as the caramel doesn’t stick to moisture. Add cashew butter, 1/2 cup maple syrup, vanilla, and salt to food processor. Turn on for 1 minute. If caramel is too thick, drizzle a little more maple syrup in. (The more syrup you add, the runnier the caramel will be, and the easier the caramel will run down and fall off the apple.) Stick candy apple sticks in top center of your apple and dunk in caramel, turning quickly to coat. Place on a piece of wax paper containing candy apple toppings and roll apple until well coated. Put in freezer for 30 minutes. Enjoy! Reprinted with permission of Rothkranz Publishing from LOVE ON A PLATE: The Gourmet UnCookbook by Cara Brotman and Markus Rothkranz; $29.97; www.loveonaplatebook.com. Images courtesy of (c) Markus Rothkranz from LOVE ON A PLATE by Cara Brotman and Markus Rothkranz. Summer is almost officially upon us, and that means it is time for creating fresh recipes for summer entertaining! 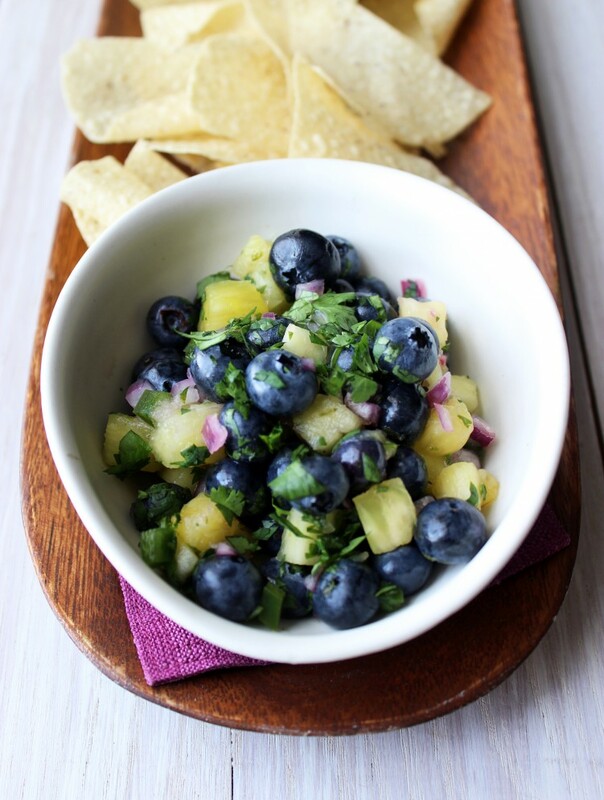 This delightful salsa from the Blueberry Council showcases both blueberries and pineapple beautifully, and will be a huge hit at any summer gathering! Combine blueberries, pineapple, jalapeño, 2 tablespoons of the lime juice, lime zest, cilantro and red onion. Season with salt and additional lime juice as needed. Serve with tortilla chips or as an accompaniment to fish or chicken. Fall a great time of year for so many reasons; sweaters, changing leaves, and above all, pumpkin is back in season! Sadly, many pumpkin favorites are packed with calories and unwanted fats. Recipe Rehab has a solution once again! 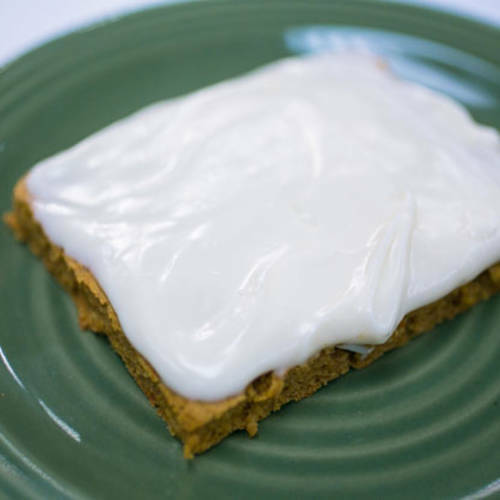 Chef Tana’s Pumpkin Bar Recipe is a delicious and healthier pumpkin dessert; an instant favorite for anyone who can’t go without their daily dose of pumpkin, but wants to stay healthy. 2. To make the batter: Using a handheld electric mixer at medium speed, beat together the pumpkin, eggs, honey, Xylitol, oil, and coconut milk until light and fluffy. In a separate bowl, sift together the flour, almond meal, baking powder, baking soda, cinnamon, ginger, and cloves. Slowly add flour mixture to liquid mixture and mix with electric mixer at low speed until thoroughly combined and the batter is smooth. 3. Spray a jellyroll pan with nonstick cooking spray. Spread the batter into the pan. Bake for 25 to 30 minutes. Let cool completely before frosting and cutting into bars. 4. To make the frosting: Using a handheld electric mixer at medium speed, beat together the cream cheese and honey. Mix until smooth and creamy. 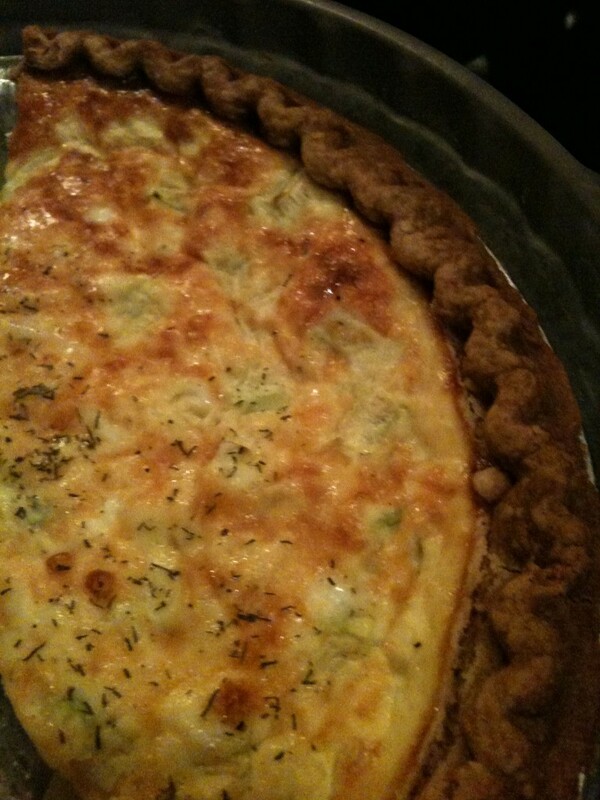 “Mom” remade her famous quiche using Vegan Gourmet Cheddar Cheese Shreds! If you omit the eggs and use an egg substitute suitable for vegetarians or vegans, you will have a wonderful brunch dish for those who avoid dairy and animal products or by-products! Unwrap pie shells, place on baking sheet, and poke tiny holes with a fork in crusts. Bake for 15 minutes, or until the crusts begin to brown. While crusts are baking, dice and chop the chosen vegetables, set aside. In separate bowl, break the eggs, and add the cheese and soymilk creamer. Stir and set aside. Once crusts are ready, take them out of the oven. Place half of the vegetable mixture in the bottom of each crust, and pour 1/2 of the egg, cheese and soymilk creamer mixture over the top of each quiche. Sprinkle salt, pepper, and a pinch more fresh sill on the top of each one, if desired. Turn oven to 350 degrees F, and place the quiches in the oven once more. Bake for 40-45 more minutes. Remove from oven, place on cooling racks, and let sit for 15 minutes before serving. Enjoy! This easy, flavorful side dish starts by roasting rosemary-coated butternut squash until golden brown. While the squash roasts, sauté pears and onions, then toss everything together at the end so the fruit and vegetables all have just the right texture. Heat the oven to 475°F and arrange a rack in the middle. Place a baking sheet in the oven as it heats. Prepare the squash: Peel off the skin with a vegetable peeler. Trim the top and bottom. Cut the neck from the bulb of the squash. Halve each piece lengthwise and scrape out the seeds. Cut the squash into 3/4-inch cubes and place in a large bowl. Melt 1 tablespoon of the butter and add it to the squash. Add half of the reserved salt mixture and toss to combine. Remove the hot baking sheet from the oven and spread the squash into an even layer on it. Roast until the squash is golden brown on the bottom, about 25 minutes. Using a flat spatula, stir and continue roasting until knife tender, about 10 minutes more. Meanwhile, prepare the onion and pears. Cut the onion into medium dice; set aside. Peel, core, and cut the pears into large dice; set aside. Melt the remaining 2 tablespoons of butter in a large frying pan over medium heat. Add the onion and cook, stirring occasionally, until softened, about 10 minutes. Add the pears and remaining half of the salt mixture and cook, stirring occasionally, until the pears are knife tender, about 5 to 6 minutes more. Remove the pan from the heat. When the squash is ready, add it to the pan with the onions and pears, toss to combine, and serve. The vegetables can vary with the season, what you like, and what’s fresh in the market. The main thing to do is make sure that each is roasted to the perfect point of doneness — which will take a few separate pans. This delicious recipes was created by mother-daughter duo Terry and Tracy Paulding, of Paulding & Co. Their comapny specializes in creating innovative event ideas for families and corporate entities through public cooking classes and exercises. One day in advance, pour the balsamic vinegar into a shallow pan. Let sit uncovered at room temperature overnight. You will have thick balsamic syrup by morning! 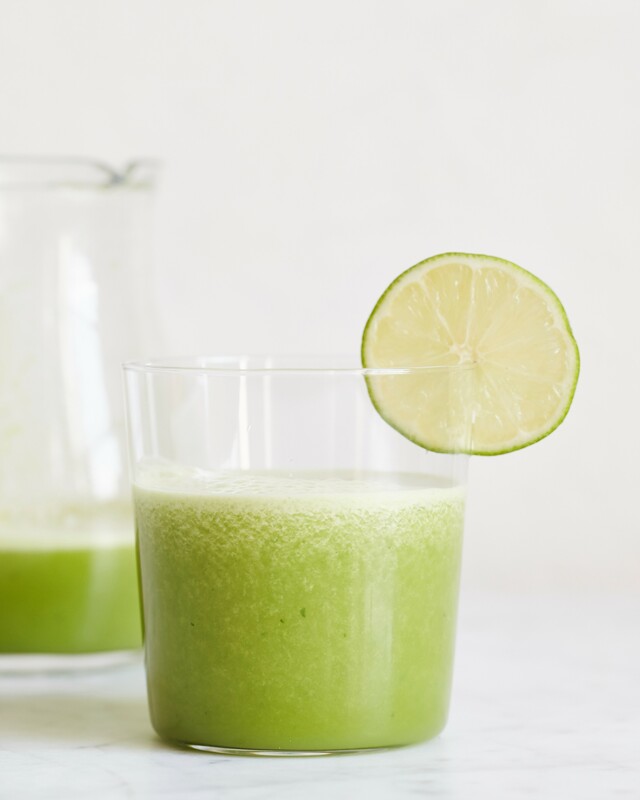 Pack this into a jar or squeeze bottle. If it’s too thick, thin with a little bit more vinegar. This will keep at room temperature, so feel free to make more and use it on other dishes. Prepare several baking sheets, by covering them with parchment and brushing the parchment generously with olive oil. Preheat oven to 375°F. Wash all the vegetables. Split the peppers in half and seed them Top and tail the eggplant, and slice thickly. Thickly slice tomatoes, trim asparagus by snapping off the bottom fibrous stalks and then cutting them straight. Peel onion and cut into 6 even round slices, or wash spring onions. Wash, trim and slice zucchini lengthwise into 1/4 inch thick slices; halve these if zucchinis are large. Without peeling, cut yam in thick rounds. Leave Portobello whole, but trim stem. Place tomatoes, onion and mushroom on one oiled sheet. Blot eggplant dry (if salted) with paper towels and place on another oiled baking sheet with the peppers and asparagus. Place zucchini and yam slices on another sheet. Brush or drizzle all the vegetables with oil. 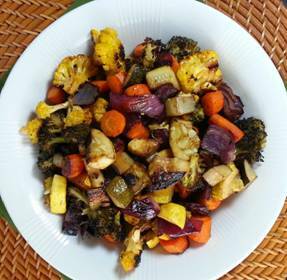 Lightly salt each pan of vegetables, and put in the oven to roast. Roast until vegetables are lightly golden. Eggplants should be soft, and tomatoes may become very soft. This should take from 15-25 minutes, depending on oven conditions and thickness of slices. Once the mushroom is done, slice it neatly. Arrange vegetables into a “tapestry” on a platter. Before serving, dress with the balsamic and garnish with parsley. Vegetables can also be grilled, but watch carefully so they don’t burn.